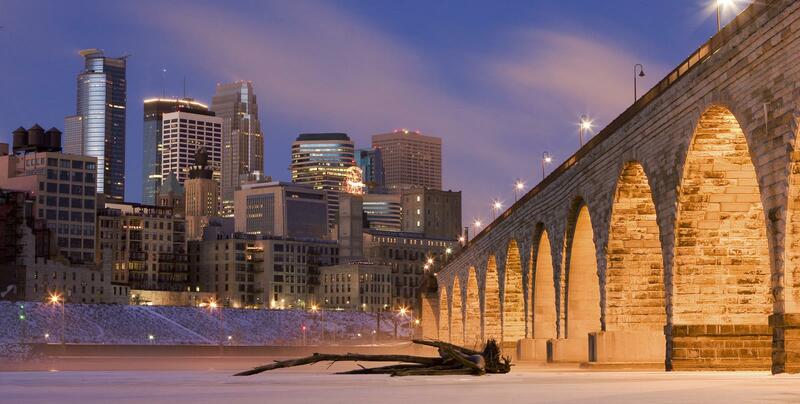 Behold Minneapolis, a big-time city with much to see and do. From Mall of America and Minneapolis Zoo to the Bell Museum of Natural History, Minneapolis offers plenty of entertainment and education, making the city the ideal location for a student trip. The University of Minnesota’s Weisman Art Museum is a great place to visit, with beautiful architecture, free group tours and 17,000 works of art that include American modernism, ceramics, Mimbres pottery and Korean furniture. At the Minneapolis Institute of Arts students will enjoy African art, Asian art, decorative art, sculptures, clay figures and much more. The Walker Art Center is a well-known contemporary art museum. Mill City Museum offers tours of a flour mill lab, an eight-story elevator exhibit and the alluring smell of baked goods. 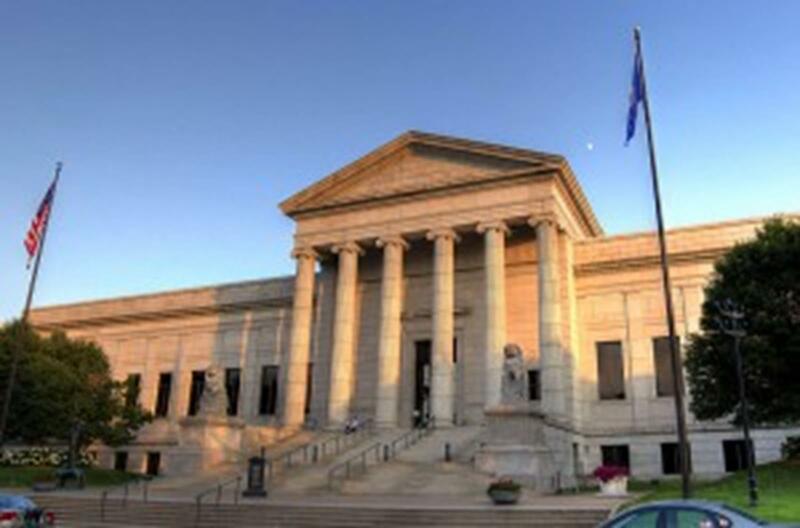 The Bell Museum of Natural History, on the University of Minnesota campus, is home to 4 million different specimens including insects and animals. At the American Swedish Institute in downtown Minneapolis, youth travel groups take a tour around the historic 33-room mansion, view contemporary Swedish exhibits, participate in workshops and engage in story telling and students can enjoy a delicious Swedish buffet. At the Science Museum of Minnesota in nearby St. Paul, students can participate in hands-on activities, view exhibits and watch a film at the Omni Theater. At the Minneapolis Zoo students can view over 500 different species, explore six animal trails and watch a film at the IMAX Theater. The Depot has been voted one of the top 10 skating rinks in the U.S. The rink is open in winter only, but the facility does have a year-round water park. A student trip to Minneapolis wouldn’t be the same without visiting the Mall of America in nearby Bloomington. First take the students to Nickelodeon Universe, the largest indoor amusement park in America, where they have access to more than 30 different rides, including the Sponge Bob Square Rock Bottom Plunge. Also visit Underwater Adventures Aquarium, home to over 5,000 sea creatures. At the A.C.E.S Flight Simulation students can ride on flight simulators including WWII fighters and F/A-18 hornet jets. Students will enjoy Silicon Motor Speedway with indoor stock cars that go as fast as 195 mph. Student tour groups also can visit the Amazing Mirror Maze, a 2,500- square-foot maze full of twists turns and challenges. At the Flying Dutchman youth groups can walk the plank of the world’s tallest sky trail ropes course at 56 feet tall. 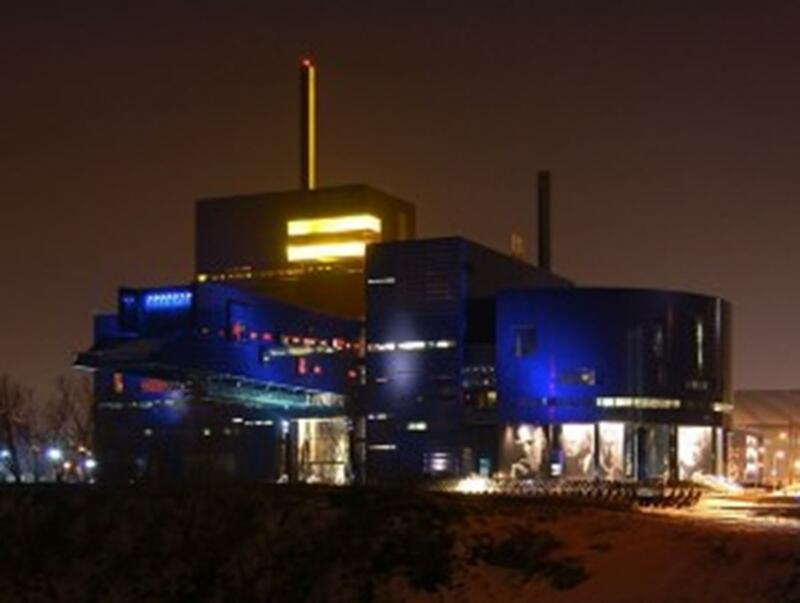 On the “Twin Cities Highlight Tour,” provided by Minneapolis metroConnections, students take a bus ride through the cities and view many major attractions including Guthrie Theater, Minneapolis Sculpture Gardens, Mall of America and the Mississippi River. On the “Minneapolis & Mississippi River Tour,” student tour groups take a boat ride down the Mississippi River. In Minneapolis there are plenty of rental venues for student performance groups. Small youth groups can travel to Booth Manor Senior Apartments; the building has a room with a piano and can hold up to 20 people at one time. For larger student performance groups, IDS Crystal Court can hold up to 200 people. Minnehaha Falls Bandstand has an outdoor stage that can hold up to 100 people. 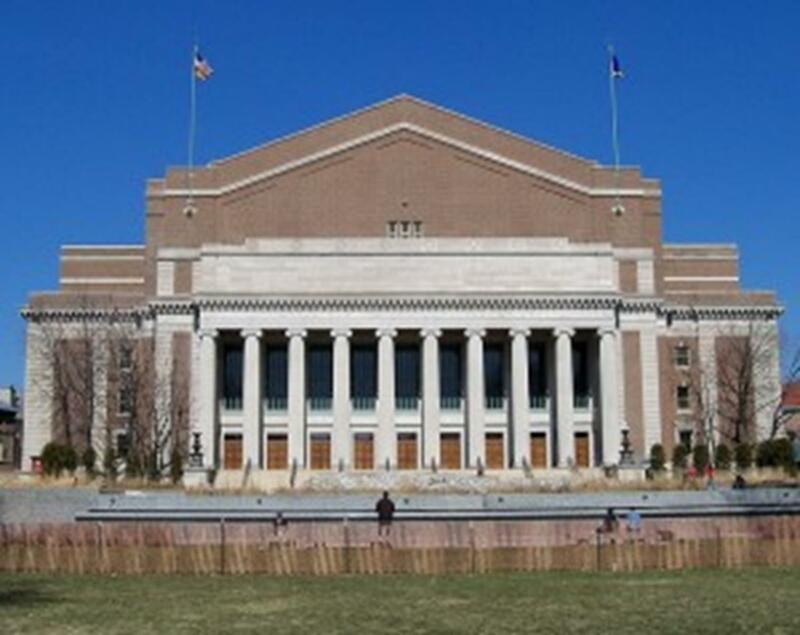 For large choir groups or student bands, the University of Minnesota’s Northrup Memorial Auditorium includes outdoor and indoor venue rentals. In Minneapolis students will have a variety of dining options, from big-name chain restaurants to local specialty restaurants. Hell’s Kitchen is a great recommendation for breakfast. For a delicious Italian restaurant that caters to large groups you’ll want to try Buca Di Beppo, which serves everything from pasta and pizza to a delicious double dark chocolate cake. The Hyatt Place in downtown Minneapolis offers spacious suites with cooked-to-order breakfast and dinner and an indoor pool. The Millennium Hotel is a great recommendation for student travel groups looking to be close to major attractions including the Nicollet Mall, Minneapolis Convention Center, Orchestra Hall, Walker Art Center and Minneapolis Sculpture Garden. For an affordable stay, the Best Western Normandy Inns and Suites is a great option. With cultural attractions, performance venues and Mall of America, Minneapolis takes the cake for a fun school trip.